“It’s estimated that one in five individuals will be diagnosed with skin cancer in their lifetime, some people in their teens and 20s,” said Kristen Power, communications director at Nevada Cancer Coalition. Nevada Cancer Coalition took these statistics to heart, creating a sun safety program for youth to help prevent skin cancer for future generations. 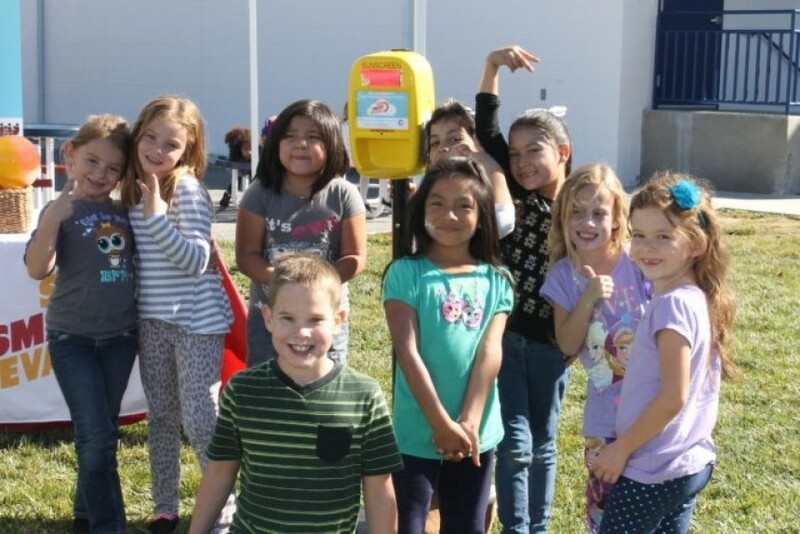 Sun Smart Nevada, and the youth program Sun Smart Schools, launched in 2015 and is now practiced in nearly two dozen schools in four districts statewide. 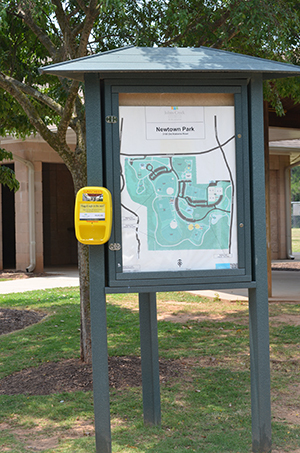 Sun Smart Schools helps to establish campus sun safety policies, provides free sun safety curriculum for grades pre-K through 12, and offers automatic sunscreen dispensers to schools for recess and other outdoor activities. 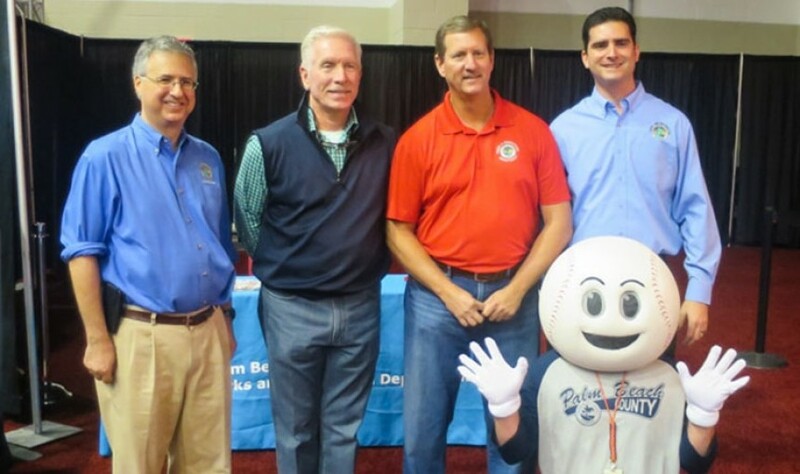 School sun safety assemblies and guest speakers are also provided, with some in the northern Nevada area featuring Archie from the Reno Aces.